Many people use a savings account or a fixed deposit account or a one-time investment with a high (usually unrealistic) expectation for returns in a short span of time. A lack of diversity in your investments is similar to gambling. You bet on one choice and expect to get the greatest return. This is the greatest mistake many Malaysians are still making today. This diversification model is an important way to secure your wealth with balanced risk management. Regardless of your total assets and savings, they only count if you have zero debt. 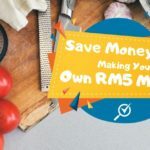 For example, if you have a total savings of RM10,000 and a total debt of RM4,000, your savings amount is technically what you have left after paying your debt and interest rates. You should prioritise clearing your debts first. This way, your savings or investment will produce a healthy net return without losing value by your debts’ interest rates. Learn how to calculate flat rate interest and reducing balance rate here. 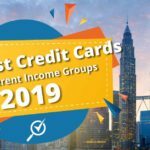 However, if your total debt is more than RM10,000, you don’t have to use all of the money you saved to clear your debts. You can use 70%-80% to clear as much as possible and leverage on debt repayment tools in the market such as a debt consolidation personal loan or 0% interest balance transfer (for credit card debt). Here is a detailed article on how to use debt repayment tools. Let’s talk about your savings because you want to make sure your money continues to grow in spite of inflation. Keeping between 30% to 40% of your first RM10,000 in a savings or fixed deposit account is a good idea. 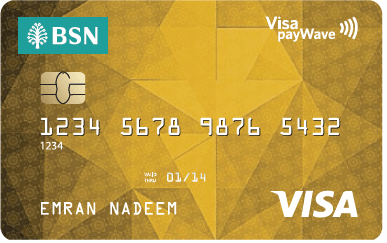 Besides, most of us will need to have at least one savings account for liquidity and daily transactions such as bill payments, grocery shopping and more. 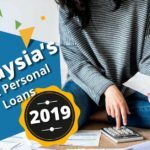 By comparing the best savings accounts in Malaysia here, you will find that Maybank2U Saversthe Affin Bank Savings Account and the Public Bank Wise Saving Account stands out among the rest with higher interest rates between 2.5% and 2.8%. With a fixed deposit account, you are not allowed to withdraw money until the term of the deposit is over. The investment term and the interest rate are fixed so you can accurately predict the returns you will get from your fixed deposit. The term for fixed deposits starts from one month to twenty-four months with a minimum amount of RM1,000. 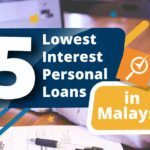 Find out the best-fixed deposit account in Malaysia here. You never know what will happen next in life. Retrenchment, disability, health issues, critical illness, and accidents can cripple your finances if you do not insure yourself properly. 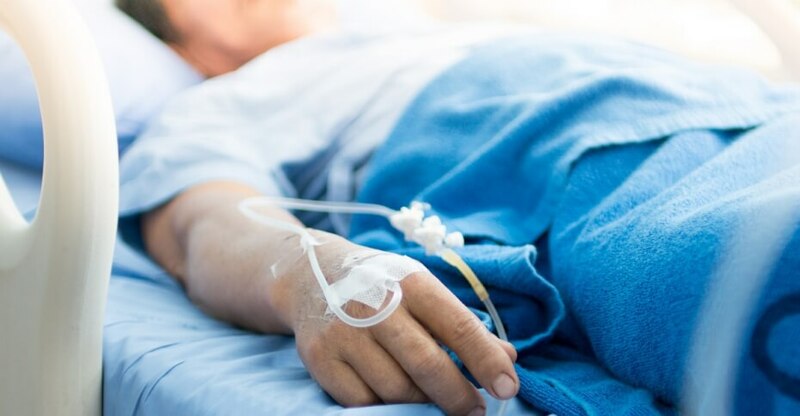 With a monthly payment of RM250, you have comprehensive insurance including medical coverage of RM100,000 a year and coverage of RM100,000 in the event of death or total permanent disability. 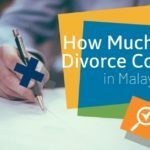 Is There Disability Insurance in Malaysia? Is life insurance a form of investment? 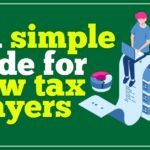 Once you have covered the steps above, here comes the most interesting part to build your wealth with your RM10,000 (or what is left of it). It is almost impossible to rely on one source of income to save money these days. Some of us may get a part-time job or start our own business, but investing is probably the easiest way to grow your wealth if you do it right. Yes, as painful as it may sound, many of us are trapped in the same income bracket because we stay away from investing, which is an important financial element for growing your wealth. Here are tips on investing to help you take your first steps. 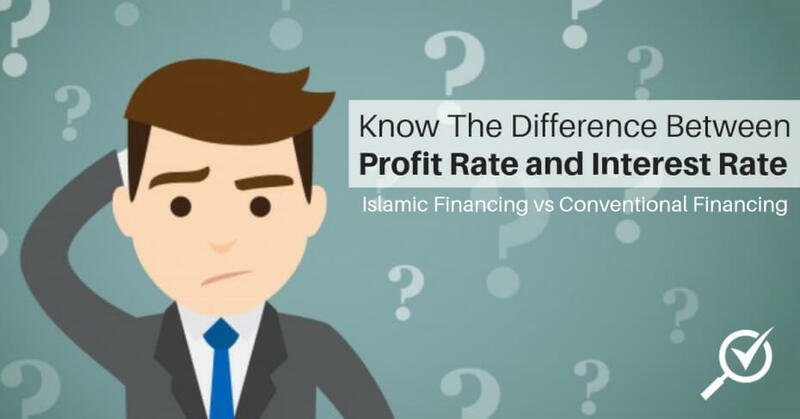 If you are able to fully utilise your RM10,000 without having to worry about clearing debts and sustaining your daily finances, you can start with allocating 20% to 30% of your savings on low-risk investments such as Real Estate Investment Trust (REITs), Exchange Traded Funds (ETFs), and Exchange Traded Bonds and Sukuk (ETBS). REIT is a fund or a trust that owns and manages income-producing commercial real estate (shopping complexes, hospitals, plantations, industrial properties, hotels and office blocks). Generally, there are three types of ETFs: equity ETFs, fixed income ETFs, and commodity ETFs. These ETFs consists of baskets of stocks, bonds or commodities based on an index which instantly offers broad diversification and averts the risk involved in owning stock of a single company. ETBS are fixed income securities, also known as bonds or Sukuk, listed and traded on the stock market. ETBS are issued either by companies or governments (the issuer) to raise funds for their needs. Sukuk refers to issues that comply with Shari’ah principles. 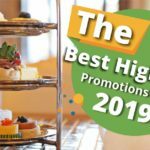 Basically, these investment products are listed on Bursa Malaysia and they are a perfect fit for beginner or investors who want to have peace of mind. Before investing in these products or the stock market, you will need to complete these five simple steps first. Other than the investments above, you can consider listed companies that offer dividends for fixed income. There are a number of stocks that rewards it shareholders dividends every quarter and it provides a stable return on top of the share price growth throughout the investment period. To know which counter (stock) to invest in, you should learn how to calculate dividend yield first. In simple words, a dividend yield is the ratio of dividend payout to the current stock price. For example, company X offers 12 sen of dividend for 2016 and its stock price was RM1.20 when you bought its shares. In result, the dividend yield of the company is 10% for that year and you would have earned 10% in the forms of dividend for this particular investment. Check out these insights shared by Dividend Magic on investing for dividends in Malaysia! After securing low-risk and fixed income investment, you can allocate some of your money on a stock investment that bears higher risk & return, allocate 20% to 25% out of your RM10,000. Investing in a stock means you are investing in a company or business that you believe in. For those who are uncertain or not confident about Malaysia’s economic outlook, read this encouraging analysis: Foreign investors are cashing in on an emerging market with a booming currency, as told by market experts on CNBC earlier. “A larger proportion of companies listed on the local stock exchange, Bursa Malaysia, beat earnings expectations in the first quarter this year — a “sea change” from the last two years,” CNBC reported. This represents a good opportunity for all of us to start scouting the right investments and invest to reap its benefits a few years down the road. But first things first, how should you choose? To recap, we have over 500 listed stocks on Bursa Malaysia across different industries. You should always invest in a business or company that you believe in after conducting proper research from Bursa Market Place, news, annual reports and any other sources that can provide you legitimate information about the company. Here is a full guideline on the steps to evaluate and select stocks for your investment portfolio. In the past, unit trust was not favored due to its hefty costs in the form of commissions and sales charges. However, many investors are opting to unit trust investment on digital platforms such as Fundsupermart for its user-friendliness and cheaper rates. To recap, according to The Star’s report in July last year, the entry fee at 5%-6% imposed on total funds invested in Malaysia is among the highest in the world. Through Fundsupermart, you need to fork out a minimum RM1,000 to start investing in unit trust followed by a subsequent minimum amount of RM100 on a monthly basis. Some fees may differ for funds and providers. The common ones would be sales charge and management fees. 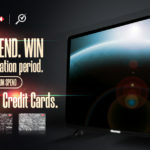 The sales charge is paid upfront and it is the commission for distributing the product. This may differ from different channels of distribution (such as banks, agents, and online platforms) for the same unit trust. The management fee is charged by the fund manager for managing investors’ monies in the unit trusts, which usually ranges from 0.5% to 2.5% (depending on the complexity of the fund). Click here to learn more about investing in unit trust online! Do not invest all of your money in just one investment. Build a portfolio consisting of low-, middle- and high-risk investments. Example: REITs, overseas fund unit trust, and small-cap stocks, depending on your preference. Always do your research before investing your money. Only invest in a business, stock or industry you are confident with. There you have it. 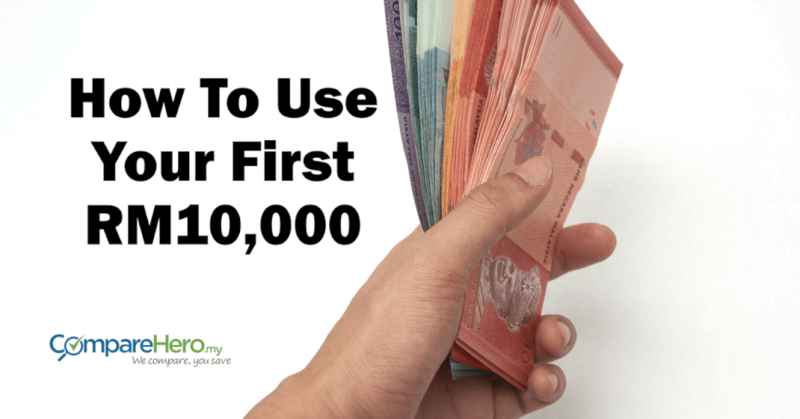 We wish you the best in turning your first RM10,000 into RM100,000 with these tips! Let us know if you have more insights to share.